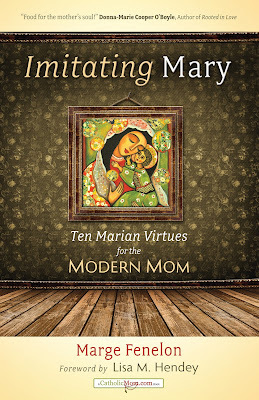 I recently had the pleasure of speaking with author and speaker Marge Fenelon about her newest book, Imitating Mary: Ten Marian Virtues for the Modern Mom. Marge, would you share with us the inspiration behind writing this book? I've been very close to the Blessed Virgin Mary since childhood. 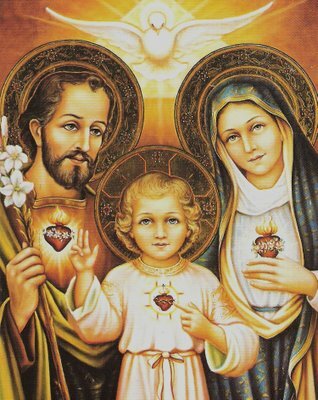 I was raised in the spirituality of the Apostolic Movement of Schoenstatt, a Catholic lay movement of renewal with a marked Marian charism. From the movement's founder, Fr. Joseph Kentenich, I assimilated an understanding of Mary as a real Mother with an active interest in even the tiniest details about me and my life. When I studied for my Certificate in Marian Studies from the International Marian Research Institute at the University of Dayton, I learned a fascinating method of studying Mary that instilled in me an insatiable hunger to find out everything possible about her. Mary's been a special help to me as an example for my own motherhood, since I didn't have quite that experience from my birth mother growing up. She's always been there for me, and I'd like others to know that she's always there for them, too. already doing as mothers, are uncertain of their ability to be wonderful moms, are simply feeling defeated and washed out, and those who want to develop a genuine relationship with Mary as Mother. 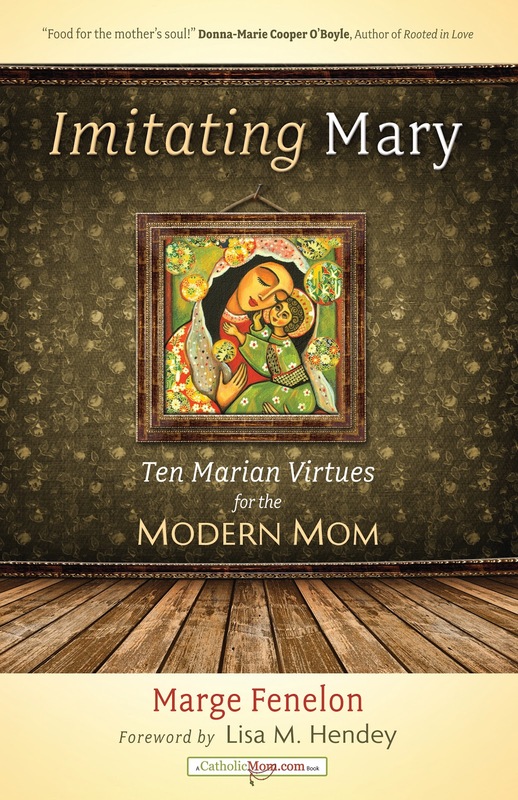 I hope even guys - particularly those married to, or working with, women in a counseling/pastoring relationship - will read this book in order to help them understand more about Mary and her Motherhood. The gentlemen who have reviewed the manuscript have benefitted from it. The Catechism of the Catholic Church teaches that Mary is our mother "in the order of grace," meaning that, when she said "yes" to becoming our Lord's mother, she also said "yes" to becoming our mother. At the moment Mary conceived Jesus in her womb, she gave birth to us spiritually, and she's never reneged on that responsibility, nor will she ever. always will remain by Christ's side as Helpmate, Mediatrix, Benefactress, and Co-Redemptrix. In her perfect discipleship and privileged position among mankind, she is the model for the Church, which includes all of us. That's why people often refer to the Catholic Church as Holy Mother Church. To put it simply: We need her because she is our Mother and will go to any length to help secure our salvation, if only we open our hearts and allow her to enter in. 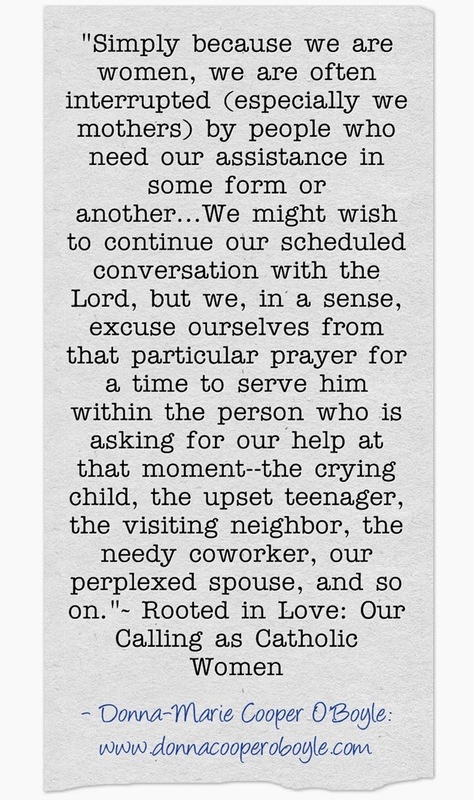 When did you begin praying to Mary? All growing up, there was a picture of the Blessed Mother hanging in our living room, which is now the one we have hanging in the Fenelon Clan prayer corner. 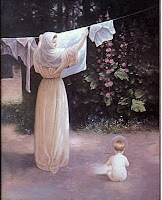 That planted the seed of interest in Mary at a fairly young age. 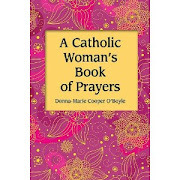 I'm the product of a Catholic grade school, so the formal prayers to Mary began in first grade and continued from there. 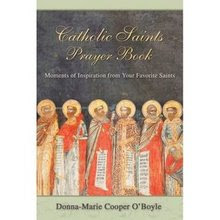 Each phase of my life - high school, college, wife, mother, and author - gave my prayers a new dimension. You can get personally inscribed copies from my website at www.margefenelon.com. 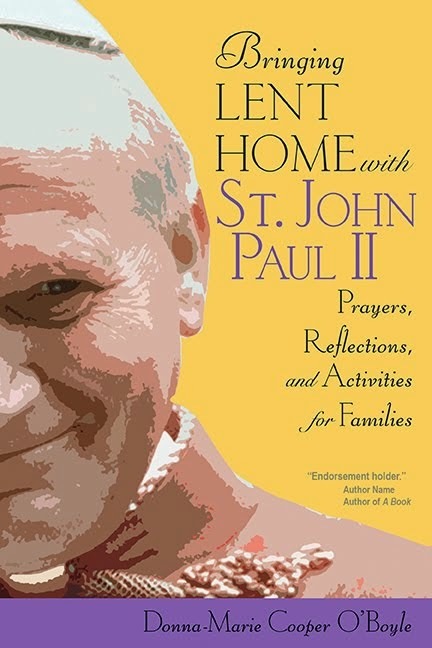 Or, you can check out your local Catholic bookstore. 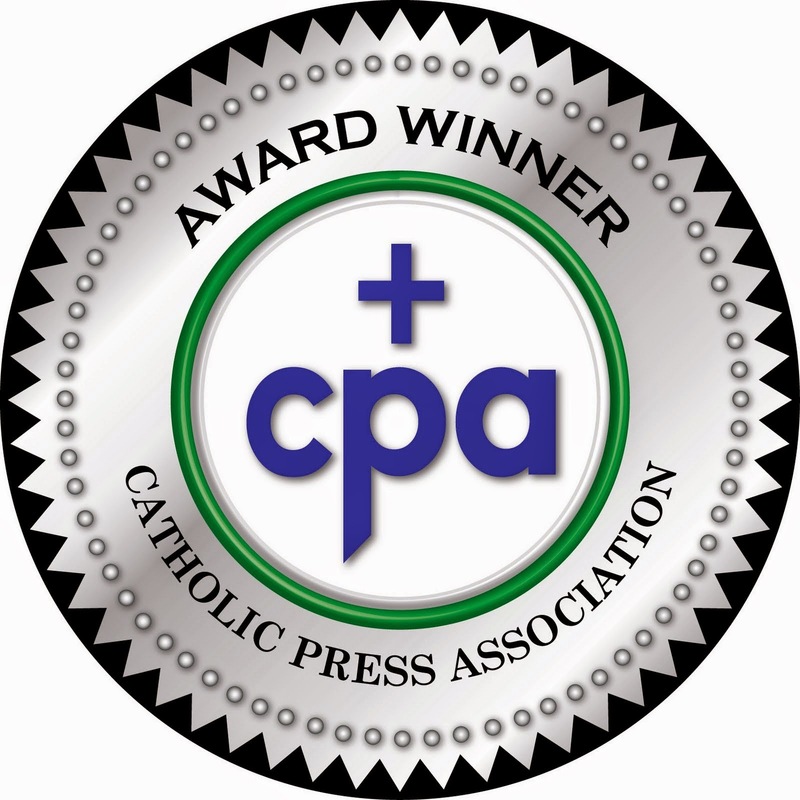 You also can order online at Ave Maria Press, Barnes & Noble, or Amazon. Thanks so much, Marge. I pray that your book will inspire countless hearts to come closer to Mary and because they do, come closer to Jesus too. 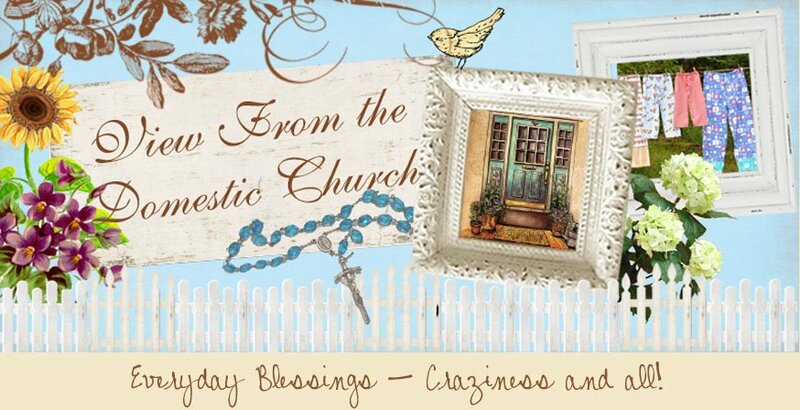 New shows for Everyday Blessings for Catholic Moms! What does this picture mean? 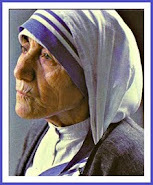 Well, it's an image on my producer's computer at the EWTN network. What is the significance? Tomorrow (Saturday) three of my newest segments of "Everyday Blessings for Catholic Moms" will air! The titles and times are: A Mother’s Presence @ 7:55 AM Eastern time & at 4:53 PM eastern time. "Gift Of A Child" @ 2:55 PM eastern time and "Women Can Change History" @ 7:54 PM eastern time. Remember these are just 4 to 5 minute shows. 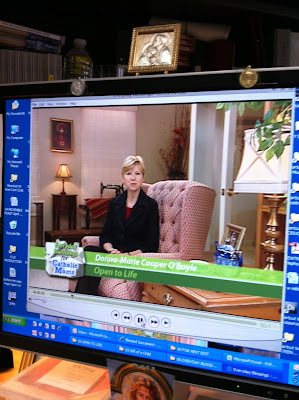 These aren't the half hour shows I just filmed in my new "Catholic Mom's Cafe" series. You won't see the titles of these "Everyday Blessings for Catholic Moms" shows in the guide because EWTN fits these little shows between other shows.I hope you might be able to catch these shows tomorrow (Saturday). Catholic Mom's Cafe: Third stop along my blog tour! 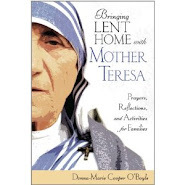 Catholic Mom's Cafe: Announcing my fifth guest on Catholic Mom's Cafe! Catholic Mom's Cafe: Radio segment about Catholic Mom's Cafe! 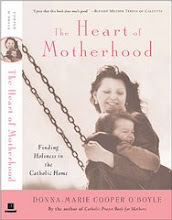 Catholic Mom's Cafe: Blog tour for Catholic Mom's Cafe coming up! Catholic Mom's Cafe: My Fourth Guest on Catholic Mom's Cafe! 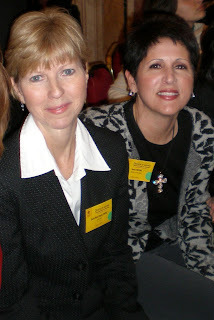 Catholic Mom's Cafe: My third guest on Catholic Mom's Cafe!